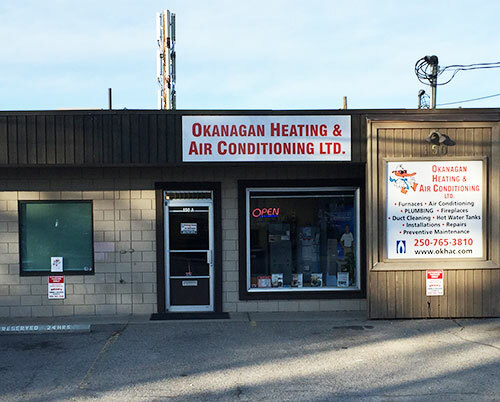 Okanagan Heating & Air Conditioning relocated to new offices in behind Plaza 33 in Rutland in 2015. 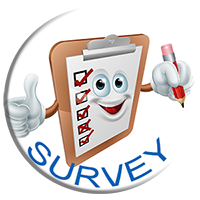 We look forward to helping you with any needs or concerns related to our various services. Please feel free to contact us at any time and we look forward to serving you!